34BigThings also iscusses optimization for Xbox One X and differences with PS4 Pro. Microsoft’s Xbox One X may be out in November but the console’s capabilities, especially as a native 4K gaming machine, are yet to be proven. While some games take advantage of the console to offer “enhanced” visuals, others actually implement HDR and native 4K. It’s all a matter of optimization as Redout developer 34BigThings informed us. You’ve probably heard of Redout. 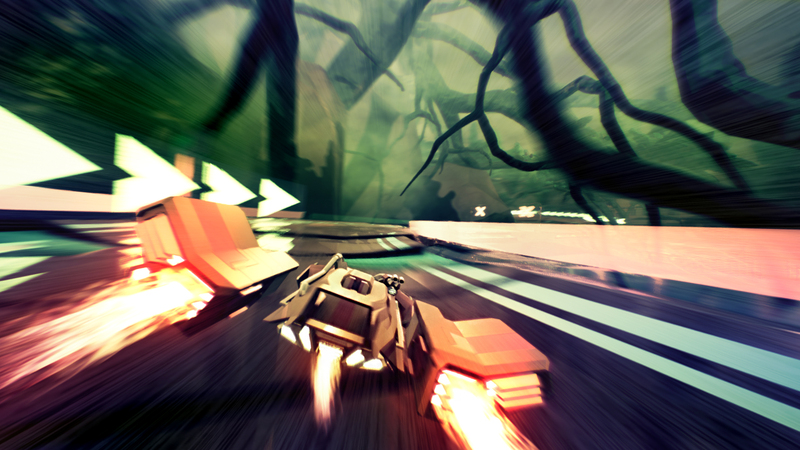 It released last year for Steam and offered futuristic, high-speed racing akin to F-Zero and WipEout. 34BigThings is working on Redout: Lightspeed Edition for the Xbox One and PS4 this year while also bringing it to upgraded consoles like the Xbox One X. Though the console is meant to support native 4K, whether it can run Redout in 4K/60 FPS and at the Ultra equivalent of PC settings is up to optimization. The development team believes that with “optimization”, it’s a possibility. “The capability is definitely there, but the devkits aren’t really easy to get and that could have an impact on the timing of the optimization patch for Xbox One X,” said the developer. Redout: Lightspeed Edition will release on August 29th for Xbox One and PS4 with a Nintendo Switch version out later.